July 2013 – Kitmeout Designer Clothes – Fashion Blog & Fashion Forum. 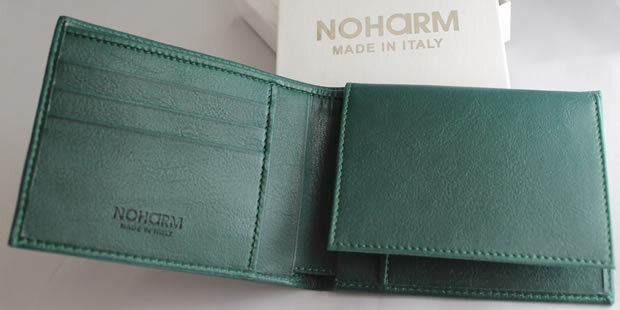 Here’s a sneak peek of the new NOHARM Vegan Wallets. These wallets are hand-crafted in Italy using top quality materials which are both vegan and environmentally-friendly. Worth a butchers. 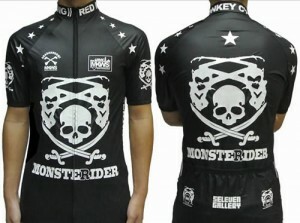 In to pedaling? 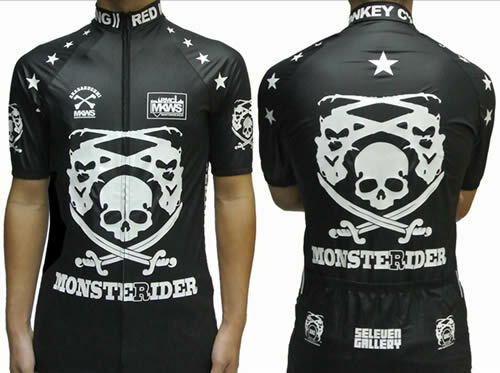 If you are then take a butchers at this MKWS Monster Rider Bicycle Top.